A classic feeling hotel, extremely clean and comfortable, with an excellent pool and very friendly staff. 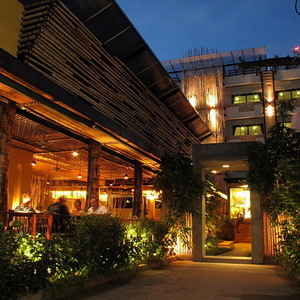 A stylish and affordable boutique hotel located at Phuket’s sandy Karon Beach. Extremely cool, comfortable, discreet and ladyboy friendly. 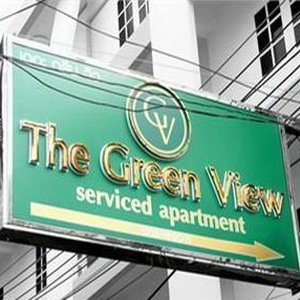 A clean and comfortable Pattaya hotels located by Walking Street and its many late night bars and ladyboy hotspots. 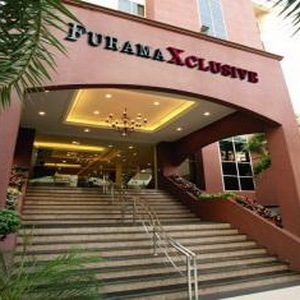 A smart and classy ladyboy friendly hotel set in the peaceful Sukhumvit soi 1, just a short walk to the action. 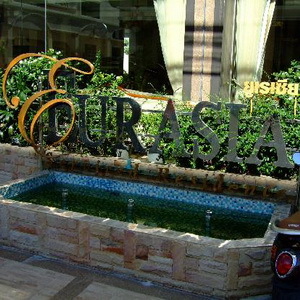 One of the better ladyboy friendly hotels in Pattaya. Holiday Inn offers luxury rooms and facilities at affordable rates. 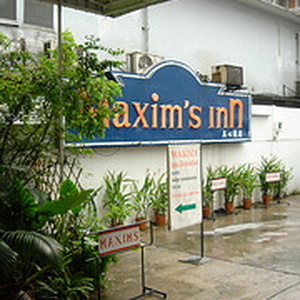 A clean and comfortable budget hotel, tucked away in a fun soi, close to all the ladyboy action.